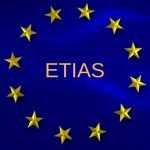 In this article learn about what is ETIAS, How ETIAS works, who needs ETIAS visa including Americans or US citizens, Requirements, Application process, Why ETIAS, Advantages, Fees. 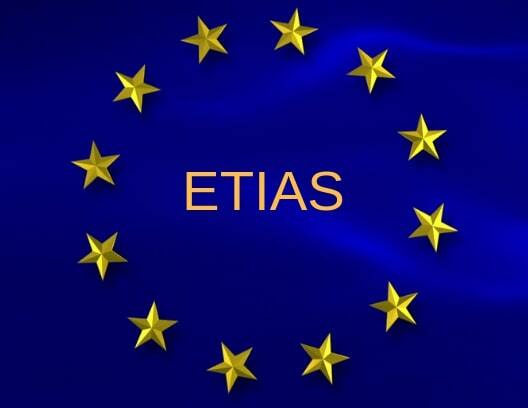 ETIAS stands for European Travel Information and Authorisation System and it is an electronic authorization for citizens that are permitted to travel to the EU without a visa. 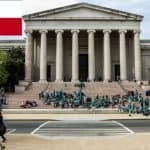 It will allow immigration authorities to screen against potential security risks of people visiting the Schengen zone before they even get there, plus, it will be a way to track visitors who don’t need a visa. Currently, there are 62 countries whose nationals may enter and stay in any of the Schengen countries without a visa for a period of up to 90 days within a 180 day period for the purposes of tourism and business. While visa-free travel to the Schengen zone helps visitors in that they do not have to go through a lengthy application process to obtain a visa, it does not help the immigration authorities to keep track of who is crossing borders and entering a particular European country. This, in turn, increases the chance of potential security threats. In 2016, the European Commission put forward a way of identifying threats to countries within the Schengen area prior to people arriving. 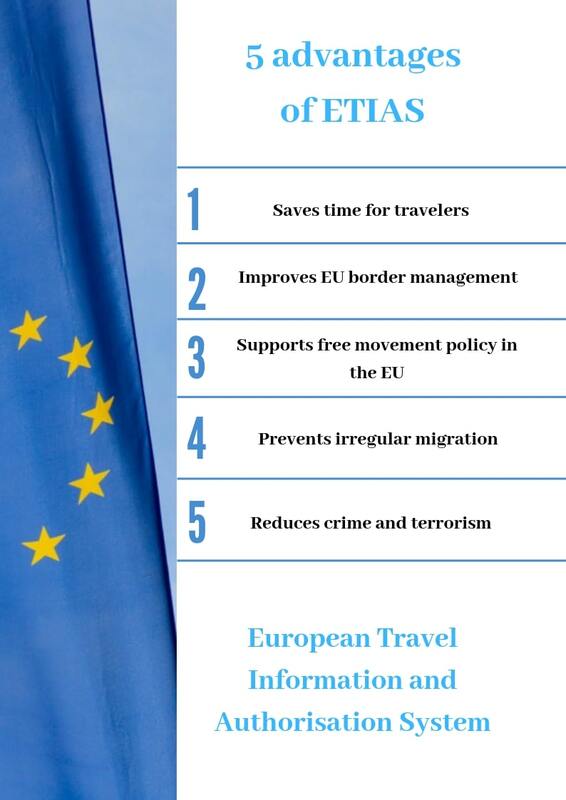 The ETIAS will gather information on all travelers who are traveling visa free to Europe and ensure that possible security concerns are identified prior to traveling to the Schengen area, contributing to more efficient management of the EU’s external borders and improving internal security and the security of EU citizens. 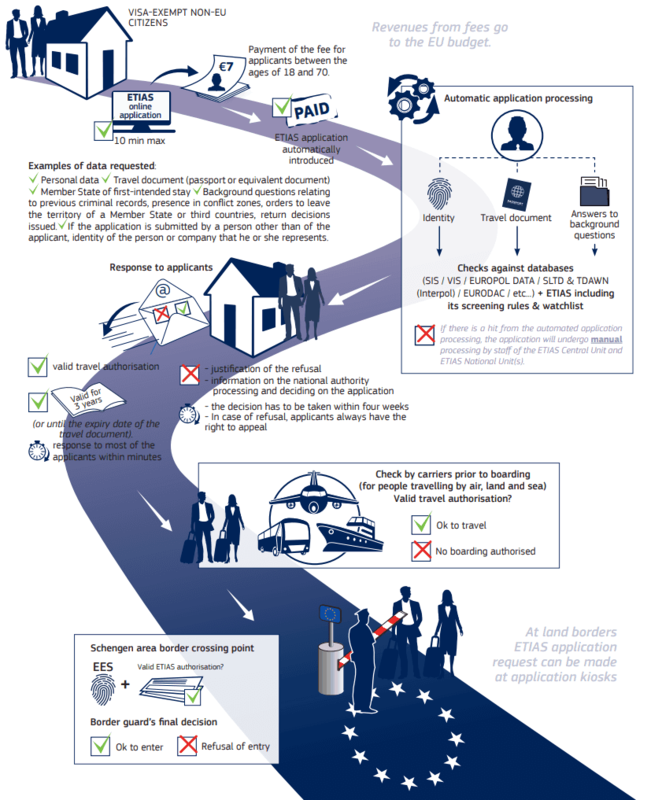 ETIAS visa is an electronic authorization that allows visa-free nationals to board a carrier to travel to the Schengen Area. 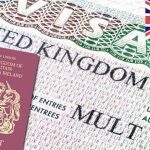 Who will need to apply for ETIAS visa? 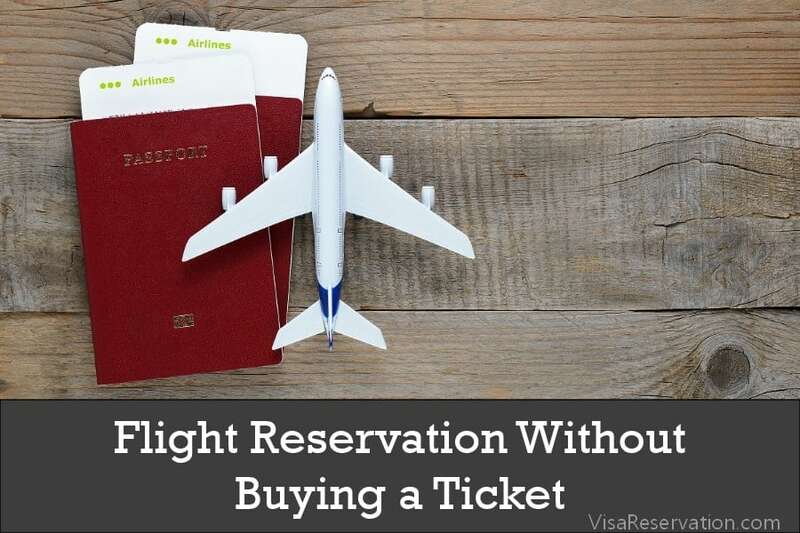 If you are a national of the above-mentioned countries and are currently able to travel to a Schengen country without the need to obtain a visa, you will need to apply for an ETIAS prior to your travel dates. With effect from January 2021, ETIAS will be compulsory for all non-EU travelers. This means that you will need to apply for an ETIAS before you enter any EU country for the purposes of tourism, business and also medical and transit reasons for up to 90 days. This will also apply to EU Member States outside of the Schengen area, so if you wish to travel to Croatia, Cyprus, Bulgaria or Romania, you will need to obtain an ETIAS. In addition, there are 4 countries which are non-EU states but are part of the Schengen area, so if you wish to go to Norway, Iceland, Liechtenstein or Switzerland, you will also need to apply for an ETIAS. You must apply for an ETIAS at least 3 days prior to your departure date. You will not be able to send your application by mail, it will all be done electronically. If there are no issues, the ETIAS will be approved and you will receive the approval by email within a few minutes. The ETIAS will be valid for travel to the Schengen area for 3 years or until your visa expires. If any issues are flagged up from the databases and watchlists, your application will be manually processed by ETIAS Central and National units and it will take anything from 4 days to a maximum of 2 weeks for a decision to be made. If your ETIAS application is refused, you will be notified of the reason for refusal and you have the right to appeal the decision. Please note, even if your application for an ETIAS is approved, this is still no guarantee of entry into the Schengen area. This will be the decision of the immigration staff who will review your status and check whether you have the correct travel authorization. In addition, your authorization to travel will be checked when you board your flight, train or other modes of transport, so if you do not have the required ETIAS, you will not be allowed to travel. There will be a fee of €7.00 for ETIAS and this must be paid by credit or debit card at the time of application. The fee will be waived if you are under 18 years old and over 70 years old. 1) I am from the United States, do I need to apply for ETIAS? 2) What is the difference between a Schengen visa and ETIAS? 3) Can I travel to any EU country with an ETIAS? 4) How many times can I enter the EU with an ETIAS? 5) Do I need to provide biometric data when I apply for an ETIAS? 6) Do I need to apply for a Schengen visa if I have an ETIAS? 7) Am I eligible for an ETIAS? 8) How is the information on my application used in processing my ETIAS application? 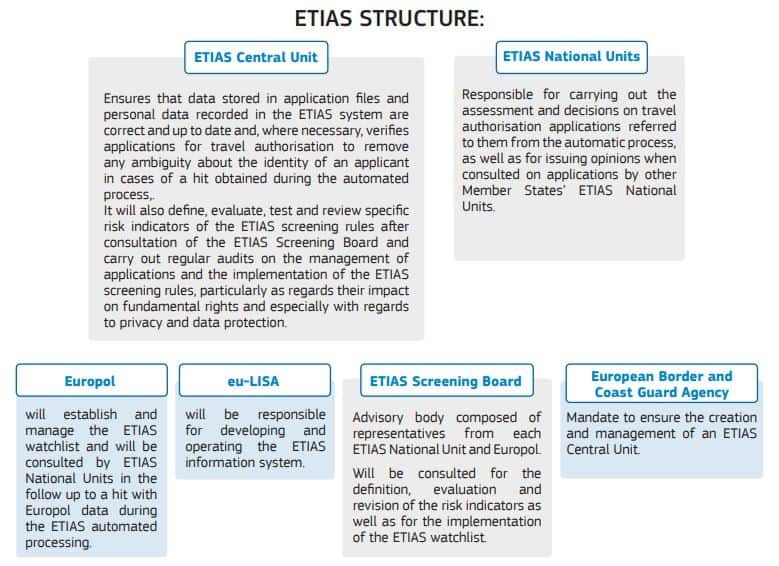 9) Once approved, can the ETIAS be taken away from me?